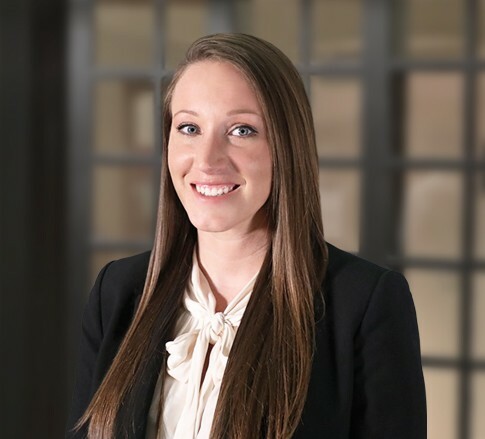 Cassee D. Layne is an Associate in the Banking industry group, focusing primarily on tax and trusts and estates. She practices out of the Firm's office in Evansville, Indiana. Cassee earned a Bachelor of Arts degree in humanities-prelaw from Michigan State University. She then went on to obtain a Juris Doctor from Michigan State University College of Law. Cassee is competitive and driven to win for her clients, just as she was while playing NCAA Division I Varsity Softball while attending Michigan State University.